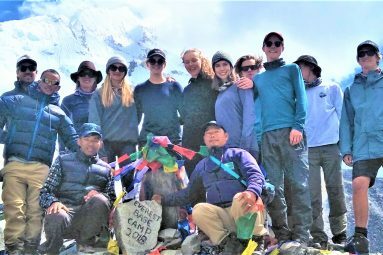 Nepal Sanctuary Treks is a sustainable adventure trekking company established on November 19, 1998.We believe in sustainability and are proud to be at the forefront of sustainability in Nepal and to be recognized in our efforts as a Travelife certified company. 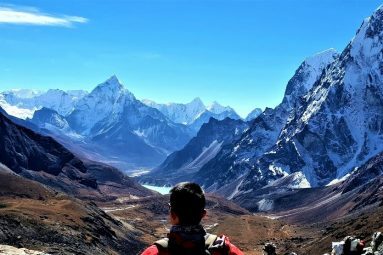 Since our foundation, we have been offering reliable and authentic trekking experiences to clients by delivering a rare blend of personalized services, uncompromising safety standard, fostering an appreciation for environmental and cultural preservation. 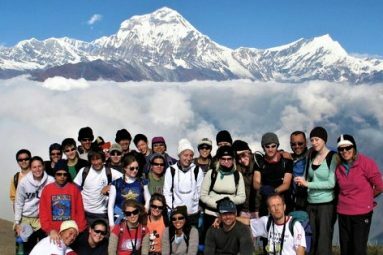 We pride ourselves in creating innovative and lifetime memorable trekking experience in Nepal’s Himalayas. 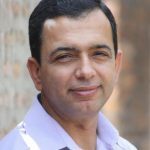 Our selection of destinations and services for our clients are unique and match their personal tastes and preferences. 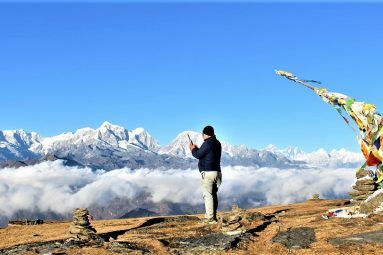 We offer attractions that are less visited, but nonetheless, of high value and capture the spirit of Nepal’s unique mountain, nature, and local people with cultural experiences in a sustainable way. 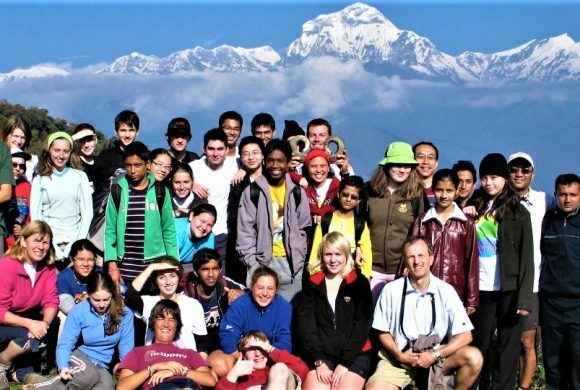 Among the services delivered by the company stands out the coordination of itineraries for Family, Solo and School groups including trekking in different parts of Nepal’s Himalayas. 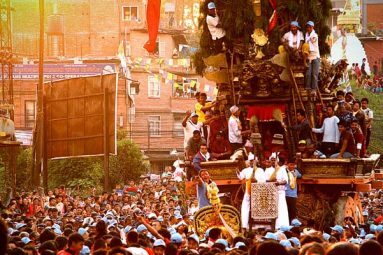 However, we do handle larger groups as well, especially charity groups, incentive groups with special interests in different parts of Nepal. 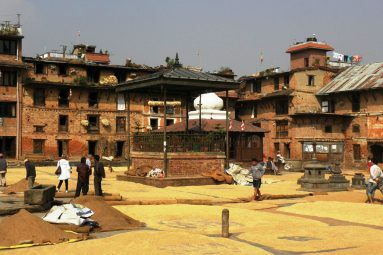 We also provide our services to handicapped and visually impaired people, ensuring that they acquire exceptional care during their holidays in Nepal. 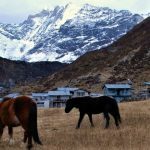 Most popular trekking region of Nepal with unspoiled wilderness surrounded by stunning mountain scenery. 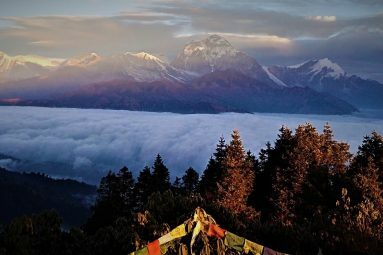 It is regarded as paradise that offers beautiful views of the mountains and wonders of nature. 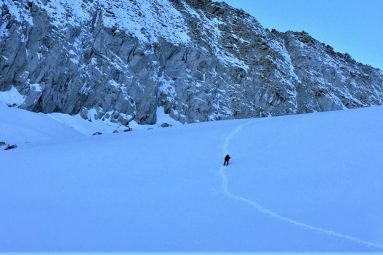 Includes mostly moderate treks. One of the remote and spectacular valleys. 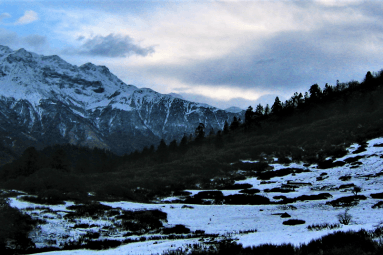 Himalayan peaks like: Langtang-ri, Langtnag Lirung, Dorge Lhakpa Peak gives immense beauty to this region. 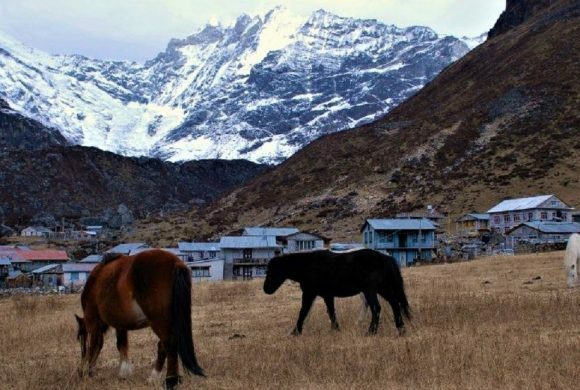 Also the valley is famous for experiencing a different life style, customs, and tradition of Himalayan people. 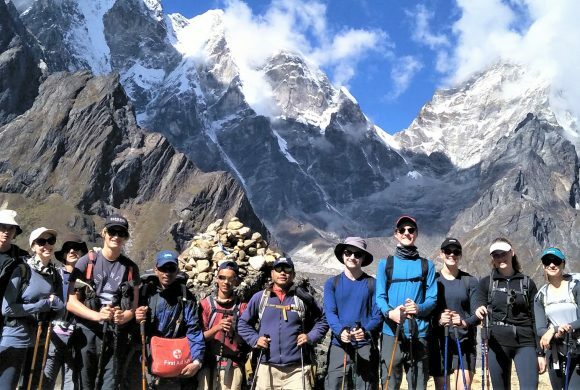 Nepal Sanctuary Treks is a government-recognized, environmentally conscious adventure and culture travel organizer based in Nepal, specializing in serving small groups and individuals with personalized itineraries, quality service and better value for money. 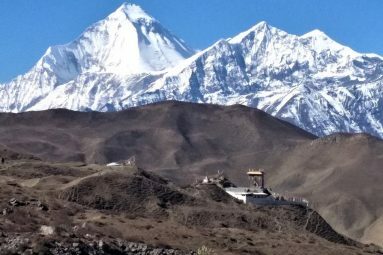 We have over 20 years of experience in the travel and tourism trade, initiating travelers into the mysteries of Nepal, Tibet and Bhutan, always keeping safety of our guests in mind, while providing the very best value for your investment in your vacation. 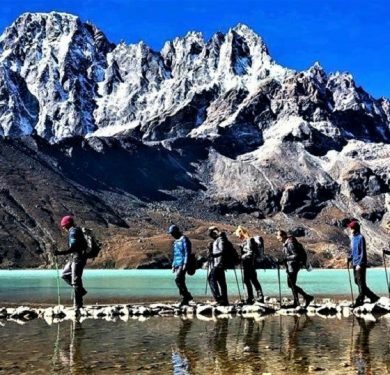 Find different styles of trekking packages tailored for your specific need. Whether it be your family or yourself, we have packages tailor made for you. 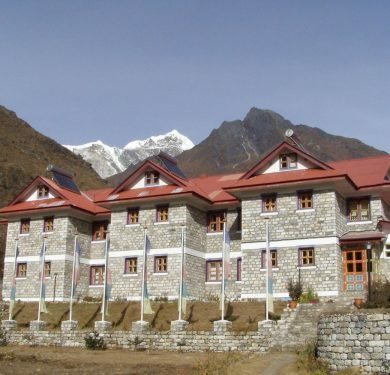 The most extensive range of eco-friendly treks and tours are available through Nepal Sanctuary Treks. 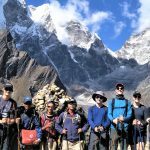 You can find treks and tours suitable for first times, families, students on adventures, cultural, historic, Pilgrimage sites or mild to tough range from a day to a couple of weeks. 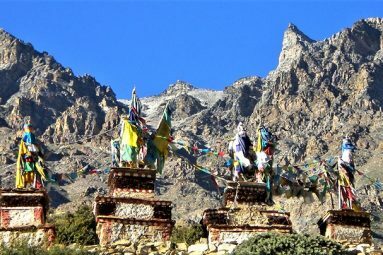 You can opt for tours to Tibet, Bhutan, and Sikkim before or after your main trek.